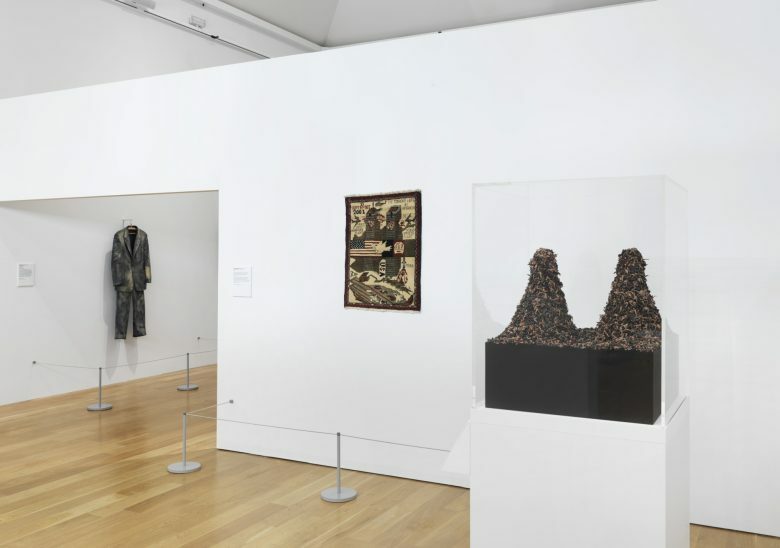 Jake & Dinos Chapman’s Nein! 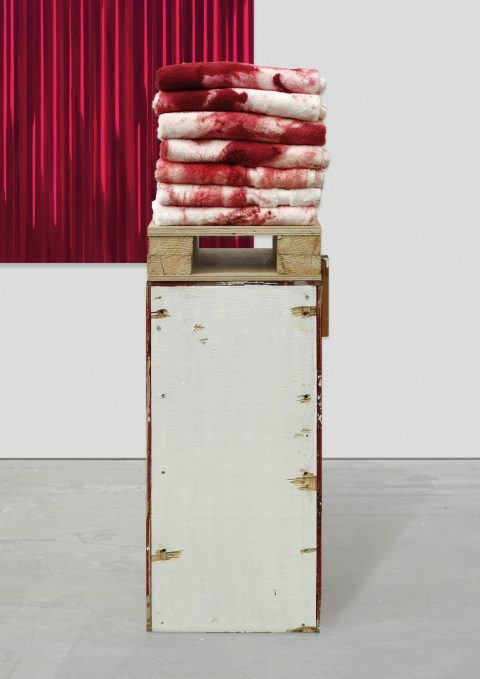 Eleven (2013) and Study (2005) by Rachel Howard are part of Age of Terror: Art Since 9/11 at the Imperial War Museum London. 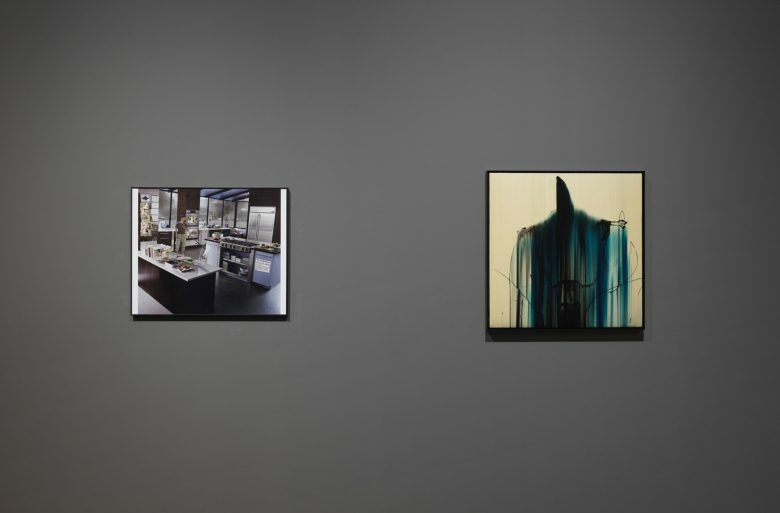 With works of art in various media by more than 40 leading British and international artists including Ai Weiwei, Gerhard Richter and Alfredo Jaar, the show explores artists’ responses to war and conflict since the terrorist attacks on 11 September 2001. 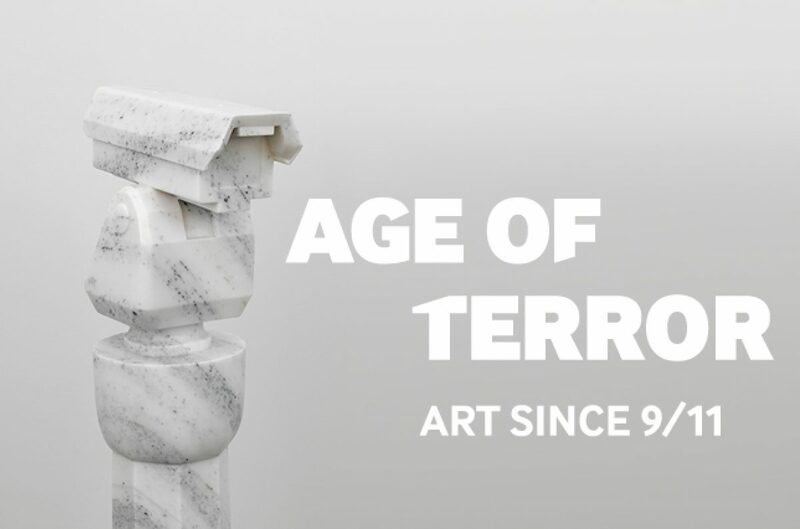 Age of Terror, Art since 9/11 is at the Imperial War Museum, London until 28 May 2018.